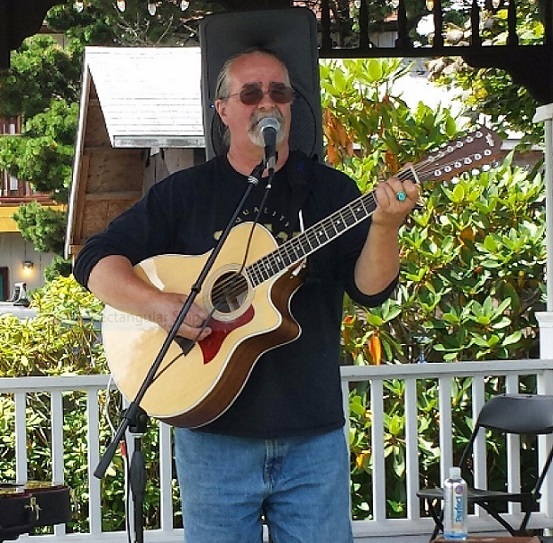 Barney Perrine hails from Aberdeen, Washington, He grew up in Grays Harbor County and began performing professionally in 1977 with the original Desoto Rose. Barney has sang and played guitar with bands/musicians such as KIDCO (with the late, great Wayne “Goose” Fleury as drummer); Donn Fleury as PF Flyer; Bruce Hughes as Perrine and Hughes. His music ranges from jazz-inflected covers to original songs and old rock n’ roll.